Big ideas come in small packages! 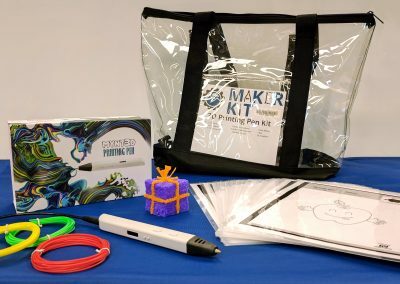 The staff at Clinton-Essex-Franklin Library System (CEFLS) have been having a great time sending out their new kits to libraries and correctional facilities. 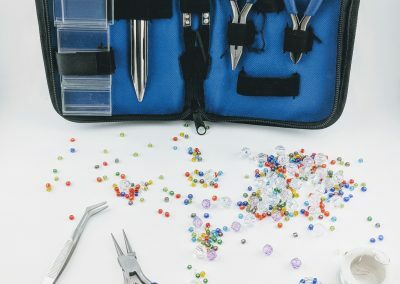 They’ve made it a priority to add unique bags that bring new learning opportunities to patrons, and they want their entire community to get a chance to see them. 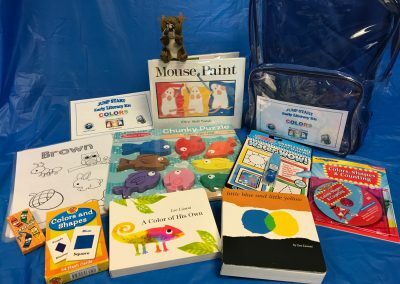 Funded by a grant provided by Stewart’s Shops, these kits focus on the five simple activities of talking, writing, reading, playing, and singing which strengthen early literacy skills for Kindergarten readiness. 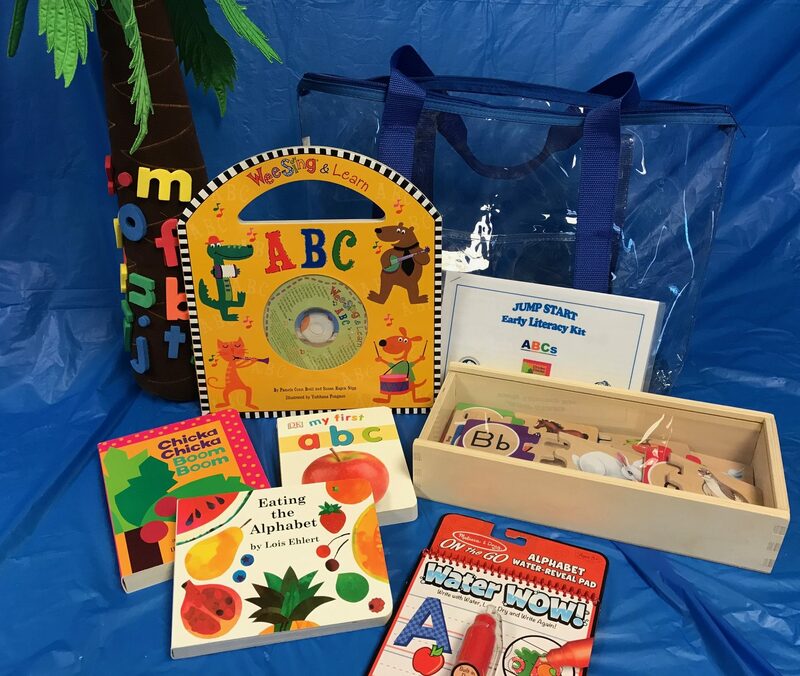 The Library System circulates kits that cover ABCs, Colors, Weather, Fun with Food, Get Up and Go, and Nursery Rhymes. Search for “JUMP START early literacy” on https://cefls.ent.sirsi.net! Contact Karen Batchelder at kbatchelder@cefls.org for more information on JUMP START Kits. Bring hands-on learning to your library without the dedicated space and pricey entry fee. 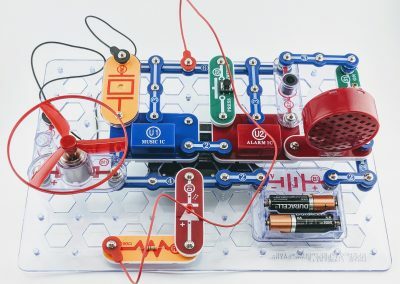 There are kits that cover beading, 3D printing pens, and Snap Circuit Jr. simple circuits for kids. The kits were funded by a gift card won as a part of the DK Publishing’s Makerspace Sweepstakes. 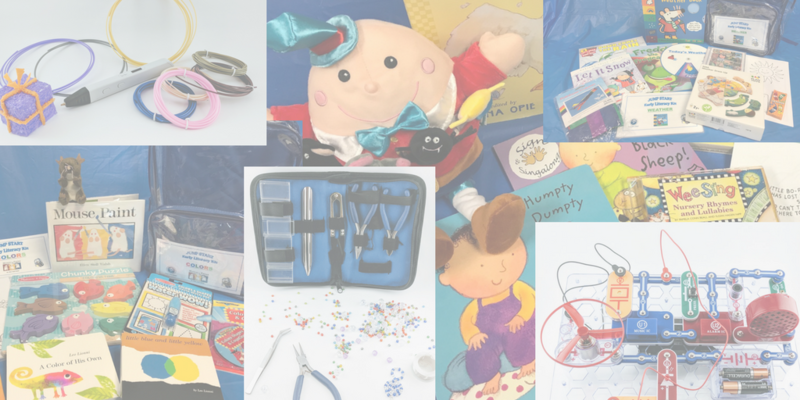 Libraries can check out the kits for library events or for individual use. 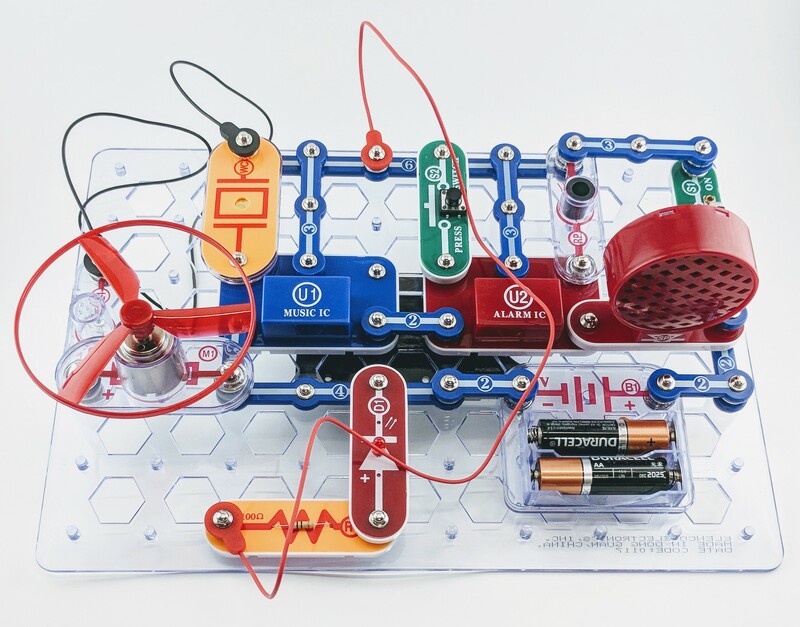 CEFLS prefers that they stay in the library due to small parts and heat hazards that come with some of the kits. 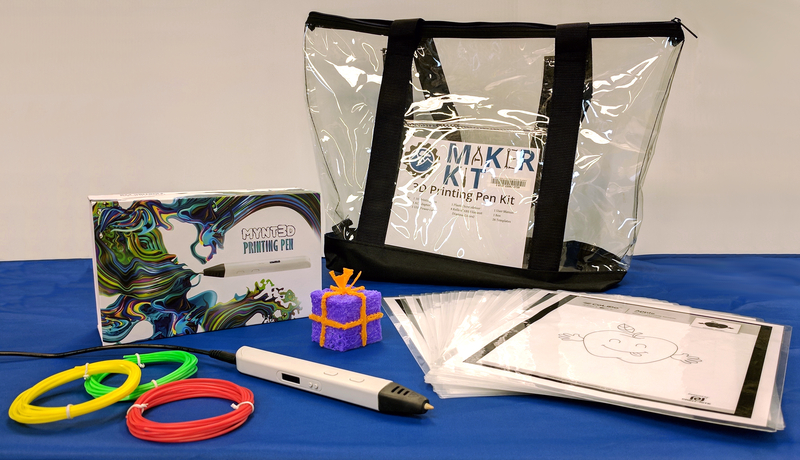 Contact David at dfuller@cefls.org for more information on Maker Kits. 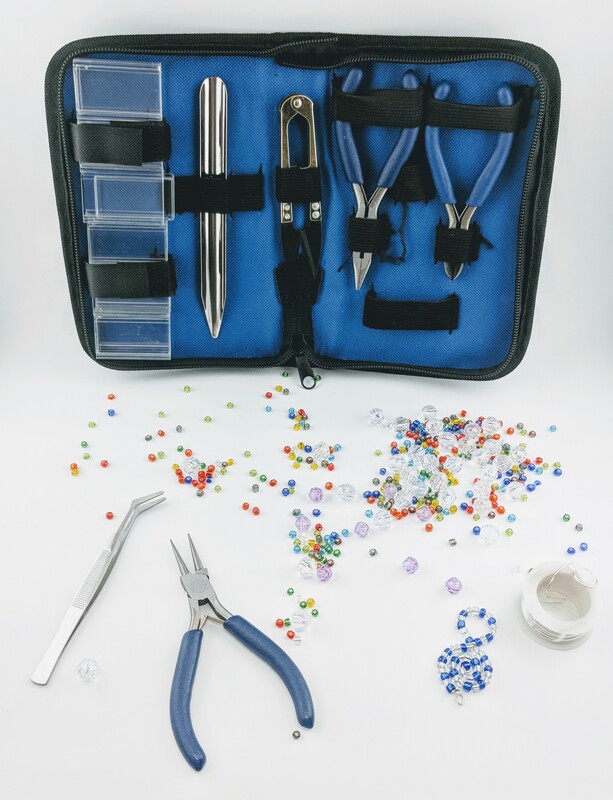 Thanks to the popularity of these kits, CEFLS is currently working on creating similar projects in the future. 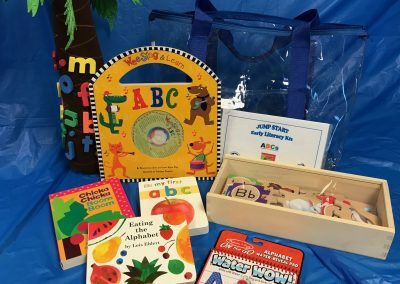 Plan include Sensory Kits for families with children on the autism spectrum, Baking Pan kits that include specialty pans, and Book Club kits that include 12 copies of the same book along with discussion guides. Keep a look out for updates on these kits at www.cefls.org. David Fuller is a Senior Library Clerk in the Outreach Department at the Clinton-Essex-Franklin Library System.